Iskos-Berlin’s Soft Edge chair and stool series features a rounded frame and organically shaped seat and back, blending strong curves with extreme lightness to create a minimalistic design with dynamic comfort. All the edges of the ultra-thin, soft-formed seats are bent away from the body, designed to optimise human-centric comfort for constant shifting and movement. 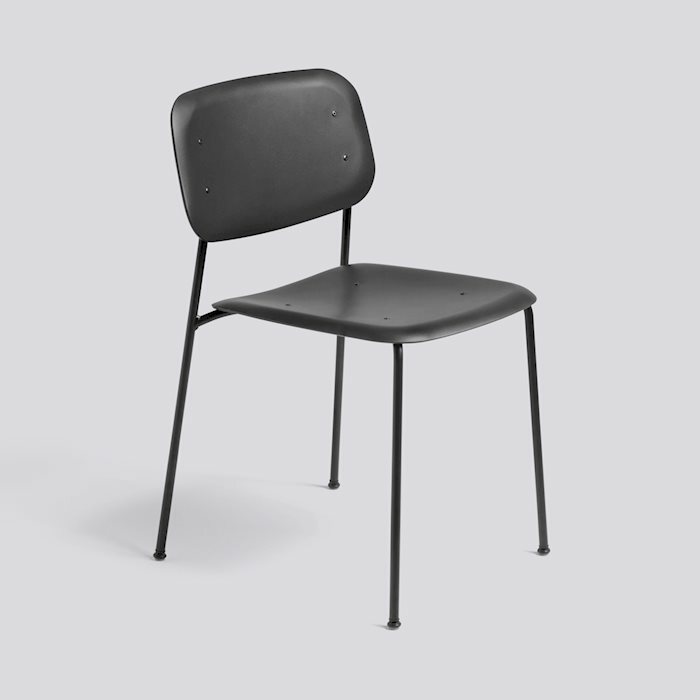 With its plastic (PP) seat and back in a wide range of colours, and powder coated or chromed steel base, Soft Edge P10 Upholstery offers both uncluttered aesthetics and strength. Its stackability and functionality ensure years of everyday use in diverse private, public and contract environments – from the home to corporate spaces, cafés and institutions.